The Ririki Radio show is hosted by our Mana Ririki ambassadors, husband and wife rugby league star Awen Guttenbeil and television-personality Natasha Guttenbeil. The show promotes the parenting values and techniques from our Tikanga Ririki programme. Aotearoa Reggae All Stars, a collaboration of some of New Zealand’s best reggae artists, remade Herbs’ classic waiata Sensitive to a Smile to help fight child abuse, with all proceeds from the sale of the single going to Mana Ririki! 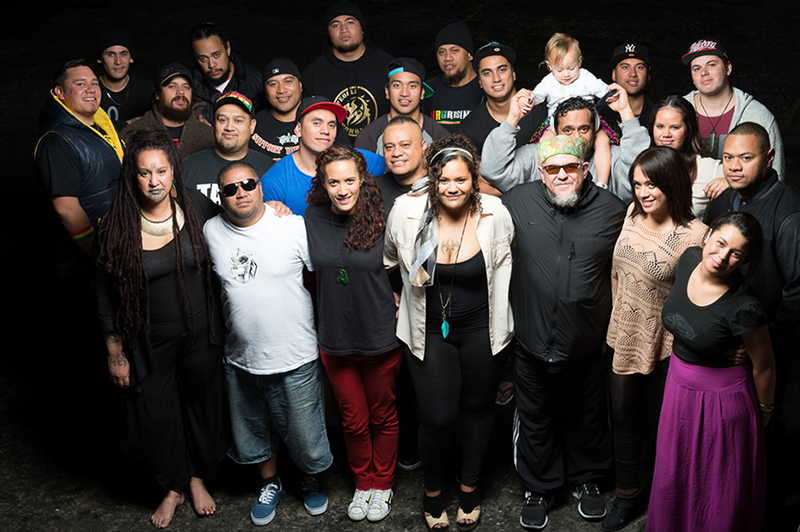 The stellar line-up of stars who have contributed their musical talent and support include Sons of Zion, Tomorrow People, Three Houses Down, House of Shem, Ria Hall, Majic Paora, Che Fu, Katchafire, 1814, Chad Chambers, NRG Rising and Tasty Brown. The project was the brainchild of Rio Panapa (Sons of Zion) and Avina Kelekolio (Tomorrow People), who wanted to highlight the issues around child abuse and bring their fellow reggae artists together to raise awareness. Rio said he response has been amazing: “Everyone we approached had wanted to get on board and support the kaupapa.